Grab your partner and head to Hurricane Creek for some line dancing at Melbourne’s best country bar. 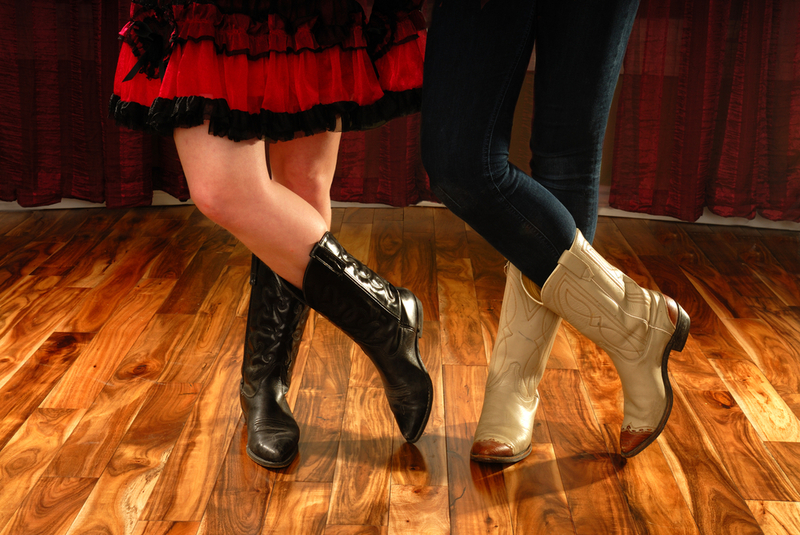 These complimentary line dance classes are fun and will have you boot scootin boogie in no time! Hurricane Creek is located in Downtown Melbourne and serves traditional American food with a western twist.